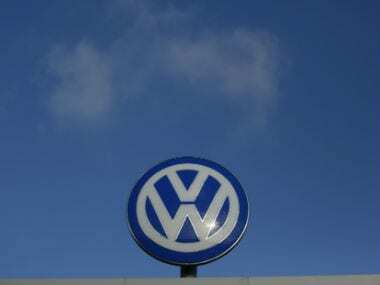 Volkswagen's response came after the NGT slammed it for not depositing Rs 100 crore in accordance with its November 16, 2018 order and directed the company to submit the amount within 24 hours. 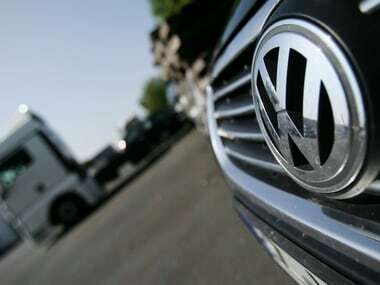 The company insisted that its vehicles were compliant with Indian emission norms and claimed that "the committee appointed by the NGT has accepted that Volkswagen Group India has not violated the permissible limits under BS-IV norms". The proposed class-action lawsuit on General Motors covers people who own or lease more than 705,000 Chevrolet Silverado and GMC Sierra pickups. The criminal charges are a major breakthrough for a Justice Department that been under pressure to hold individuals accountable for corporate misdeeds ever since the 2008 financial crisis. 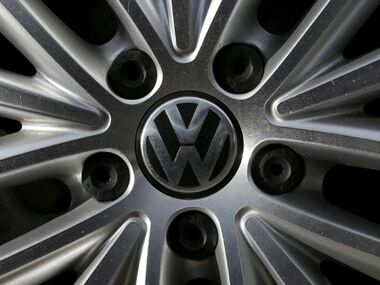 German auto supplier Robert Bosch GmbH is expected to settle a lawsuit filed by U.S. owners related to the Volkswagen pollution scandal for more than $300 million, a source briefed on the matter said on Monday. 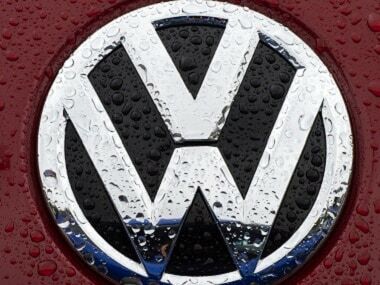 Germany is investigating whether Volkswagen's sportscar brand Porsche used software to disguise exhaust emissions, the country's car industry regulator said on Thursday, in a fresh blow to VW's attempts to move on from a 15 month-old scandal.